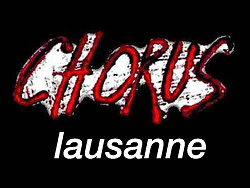 Chorus is the one and only live jazz club in Lausanne. Open Thursday-Saturday, and sometimes Wednesday and Sunday. A small venue in Lausanne, with a varied programme all year long (concerts, DJ sets, screenings, performances, and more). Open Wednesday-Saturday or Sunday. 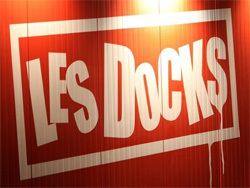 The indie rock venue of Lausanne, near the Flon area. The place to be if you love rock music, for sure! Concert venue in Lausanne, at the western end of the Flon area. Varied programme with a lot of headliners. Bar, music club, and cultural center of EPFL (Lausanne Polytechnic School). Concerts, jam sessions, special events. 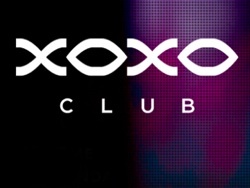 Music club in Lausanne, in the Flon area. Two floors with DJs. Cultural center, bar, and meeting point at University of Lausanne. Open Monday-Friday 9.30 am-8pm (sometimes later), except during holidays and exams. Concerts usually on Thursdays.